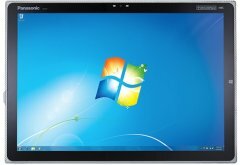 This model (AKA Panasonic ToughPad FZ-Y1) has a 20-inch display endowed with 3840 x 2560 pixels of resolution, making it theoretically multimedia- and entertainment-friendly, and it relies on a 4770mAh battery -- a modest-sounding spec for a tablet of its kind -- thus lasting for only two hours of use. Finally, it visibly primed itself for heavy-duty work, based on specs like 8GB of RAM and a 2.9GHz maximum clock speed. 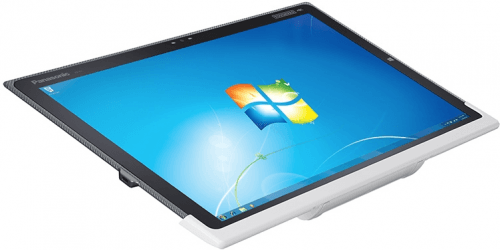 Also called Panasonic ToughPad FZ-Y1. 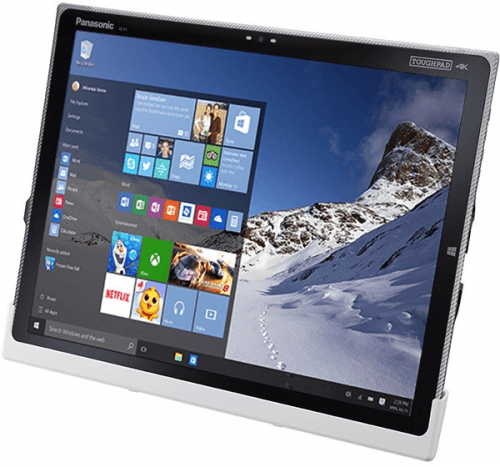 Panasonic tablet computers 2019 View all the most recent and upcoming Panasonic tablet computers.